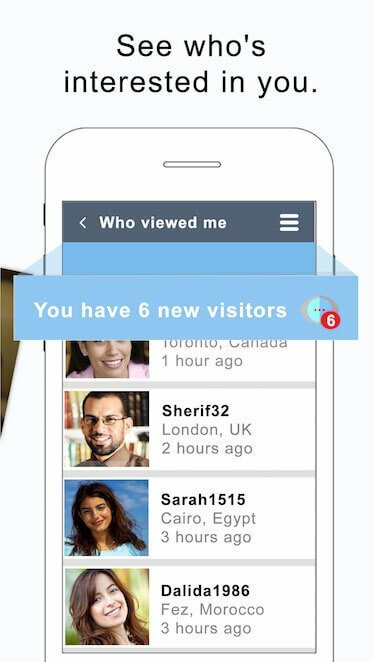 For a woman from London or other Arab woman, using online dating is a safe way to meet new people when her social circle is limited. Arab women from around the world are on buzzArab. We've seen hundreds of success stories over the years we've operated, why don't you be our next one? Start your search today. 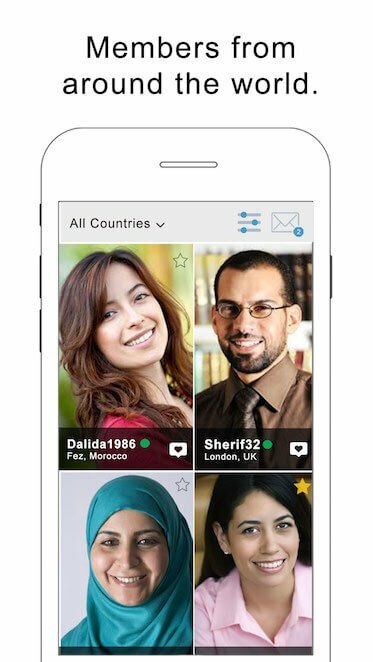 Join buzzArab today to start looking for a compatible Arab woman from London.